Ideal for making barley grass juice. 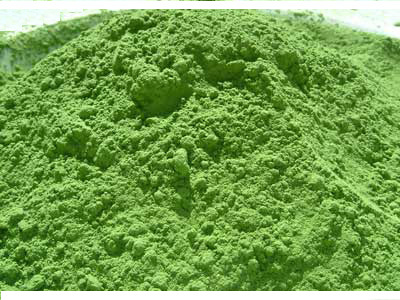 For more information, please visit Barley Grass information page. Adults: 1 rounded teaspoon daily with food or water. Children: Age 5-15yrs - a generous 1/2 teaspoon daily with food or water.